There’s a special place in Mike Hale’s heart for English culture. 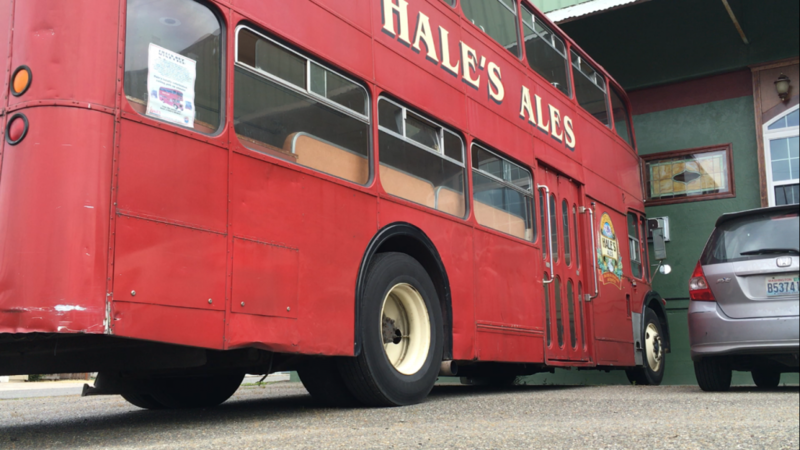 As the longtime Washington brewer prepares to open his newest location in Bremerton, a cherry red London-style double decker bus sits in its driveway; inside a tasting room in the English pub tradition is taking shape at 15th Street and North Wycoff Avenue. He calls the location of his brand new barrelhouse one nestled in a “middle class, beer drinking neighborhood,” that he’s proud to join. “Nothing but good vibes here,” he said. Hale was looking for a warehouse space in Kitsap that would make it easier to get beer to market. His company self-distributes. What would cost millions in Seattle can be bought for a fraction in Bremerton. The barrelhouse is a way to go “deeper” within the local market, rather than expanding wider. 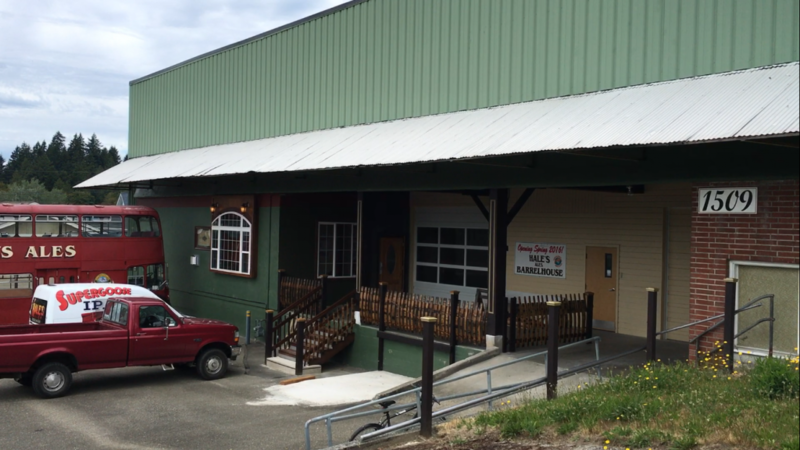 He’ll become the fifth brewery doing business in Bremerton. 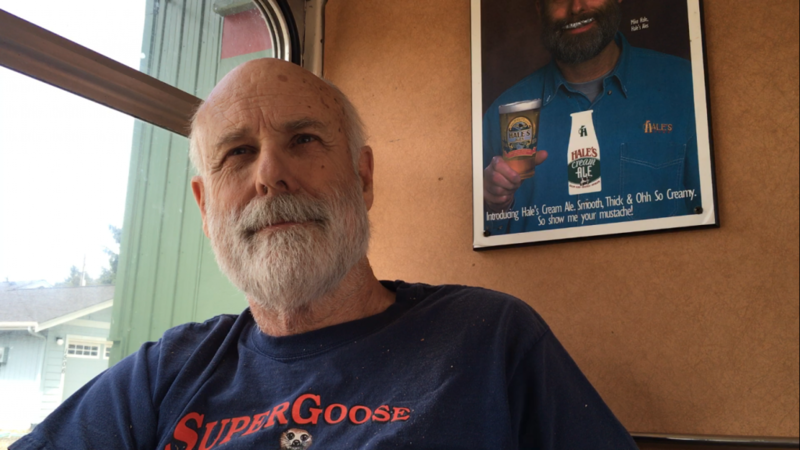 The location is another move west for Hale and his wife Kathleen, whose brewery churns out about 10,000 barrels each year. What started in North Spokane about 33 years ago moved to Kirkland in 1987, then to Seattle in 1995. There was a brief stint at the Kitsap Mall that didn’t work out for a variety of reasons. “My hubris caught up to me,” he joked Monday. With brews like Supergoose IPA gaining a huge following, I asked him if he’d ever want to go bigger. Absolutely not, he told me. He loves being locally owned and made — the beer is fresher, the company happier, and that includes himself, he said. The city told him its zoning code would require a retail element; Hale gladly obliged. His tasting room is just under 750 square-feet — any more would’ve required a massive overhaul to bring the building into modern standards. Hale plans a soft opening to coincide with the annual Volkswagen van fest at nearby Hi-Lo Cafe July 9. 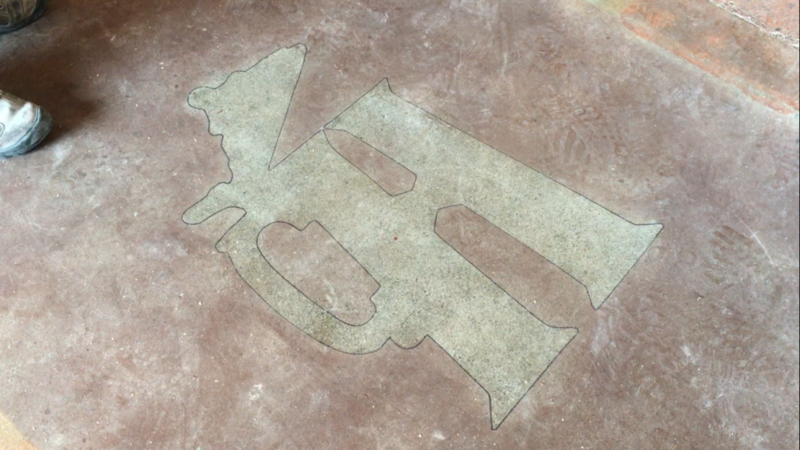 There will be 23 beers on tap to choose from, including — you guessed it — English style hand pumps and three nitro taps. 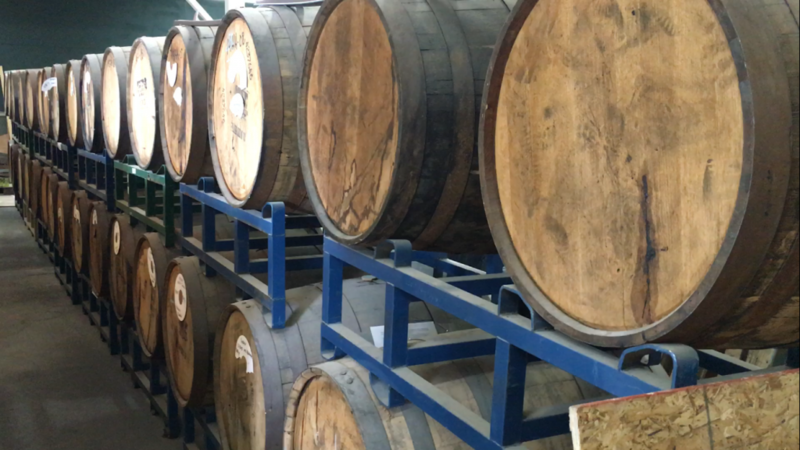 Many of the beers will be barrel-aged. Hale envisions hours from 3-10 p.m. on Fridays and Saturdays as a start. He invites customers to bring food in from other venues to eat and share; there won’t be food service outside of maybe some pretzels, he said. Oh, and if you want to have a ride in his English bus — which he rebuilt with an American engine — check out the Hale’s bus crawl coming up July 23. Hale will be driving it himself. Any reason the address of the warehouse/tasting room is not included in the article? It looks like 15th, just west of its intersection with Callow, but a lot of people won’t know that. Fair point, Guy. It’s a caption on a photo; but I will add it. I wish I liked beer, I wonder if I can bring my own bourbon? You might like our Bourbon Barrel Aged beer – which tastes like bourbon. Hope to see you there. Best of luck to you sir!! You have good beer! !